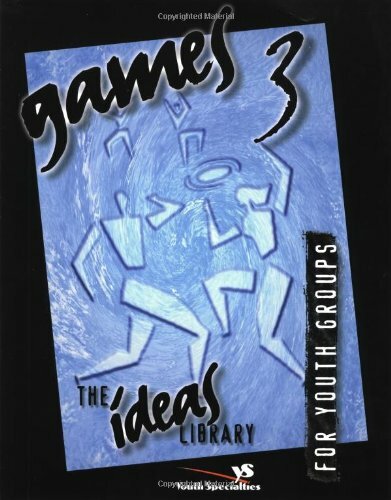 The newest volume in the best-selling Ideas Library is Games 3--a collection of more than 400 fun, creative, youth-group-tested games. 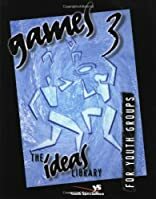 Indoor games, outdoor games, water games, balloon games, wide games, living room games, large and small group games, rowdy games, silly games, quiet games, hilarious games--brand new games to keep your group laughing, and building community. Perfect for youth workers and recreation directors.